When you get an inquiry from a potential client, you probably send over a proposal or quote that outlines the basic terms of your services. But when the customer accepts and wants to proceed, then what do you do? Are they supposed to sign the proposal? Or should the contract terms be part of the proposal? 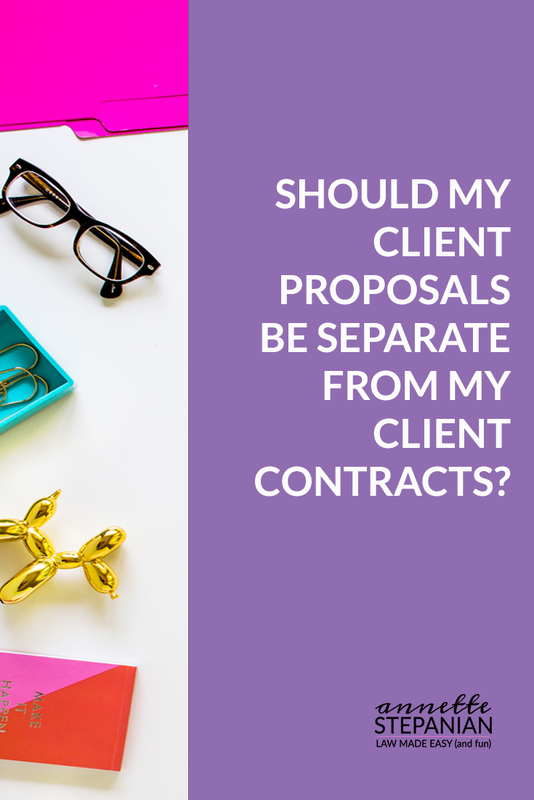 In this episode, I’m sharing three different solutions for this often-asked question: Should my client proposals be separate from my client contracts? The three different options you can adopt if you use proposals and quotes in your workflow. 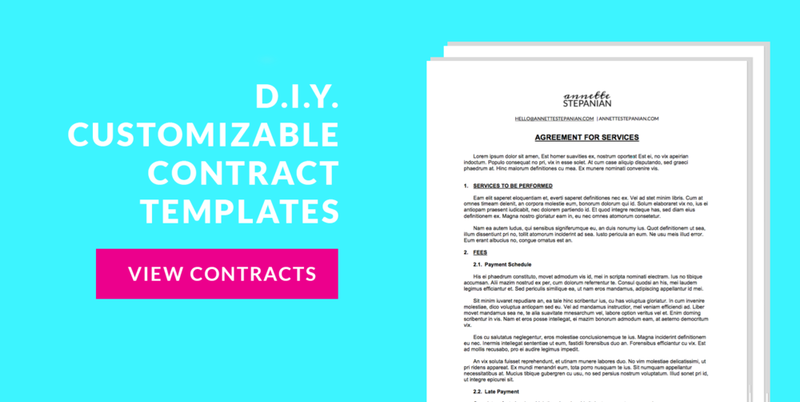 The one critical thing to look out for if you send out proposals and contracts to your clients. www.AislePlanner.com - use affiliate code “Annette” for 25% off your first 3 months!